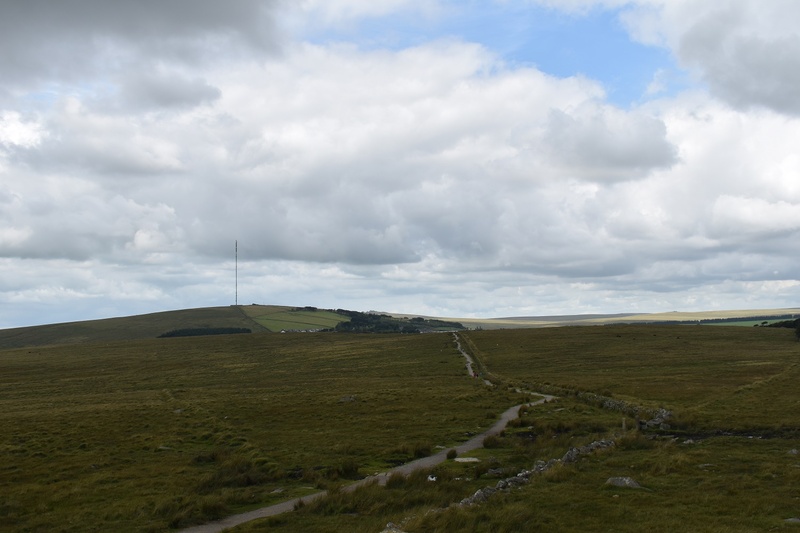 South Hessary Tor could be the forgotten cousin of the larger more dominant North version. 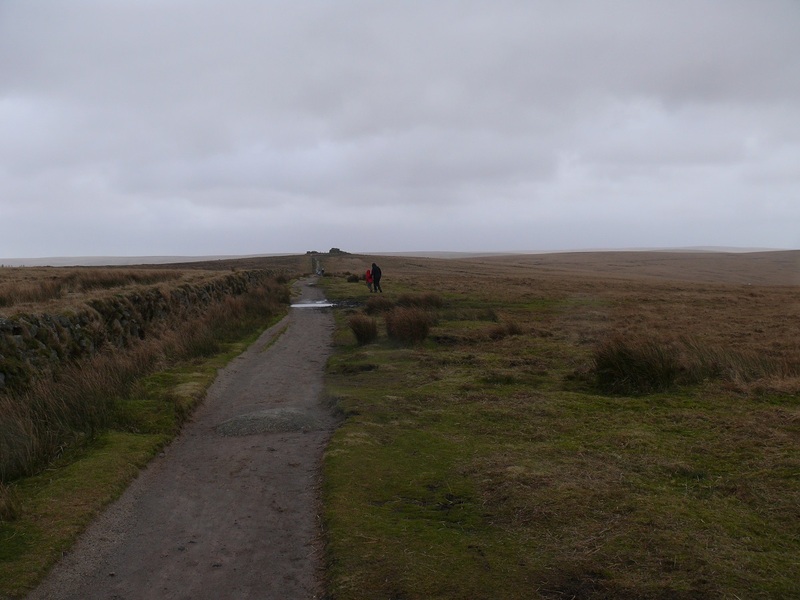 However due to its position on a main path leading away from the Plume of Feathers pub it probably gets more visitors. 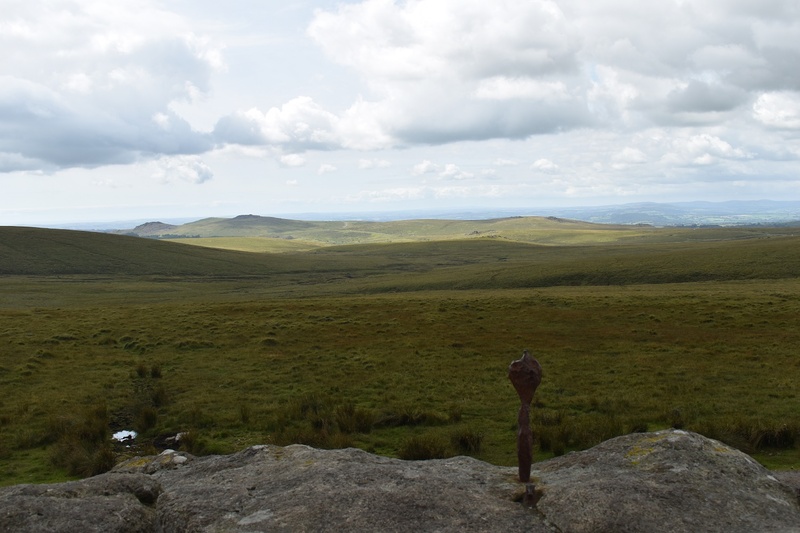 The views from here are pretty good, especially towards Sheepstor or northwards towards Longaford Tor. 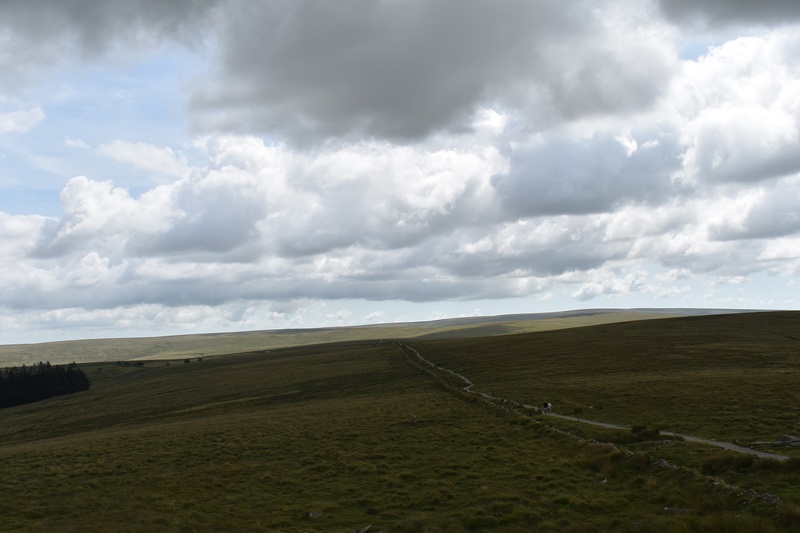 If you continue along the track out of Princetown you will eventually reach Nun’s Cross Farm. 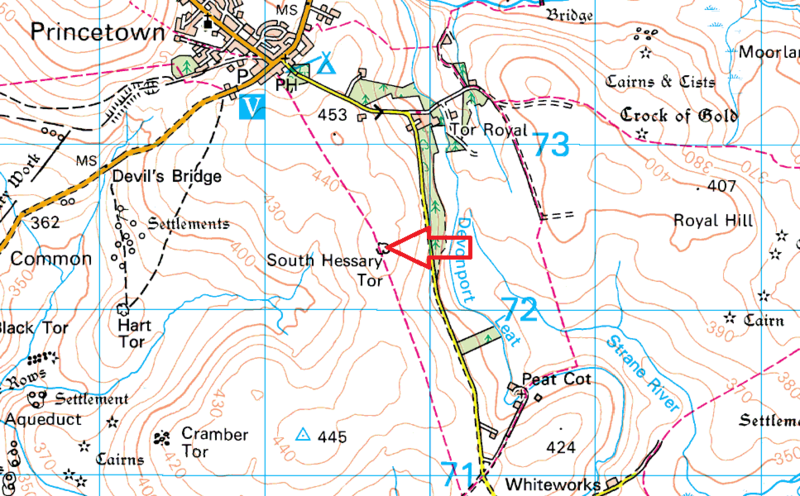 South Hessary Tor is not in a military firing range.